Meet us for a twilight rendezvous on Saturday, April 21 hosted by both Bedford Winery and Casa Dumetz Wines, our next door neighbors. 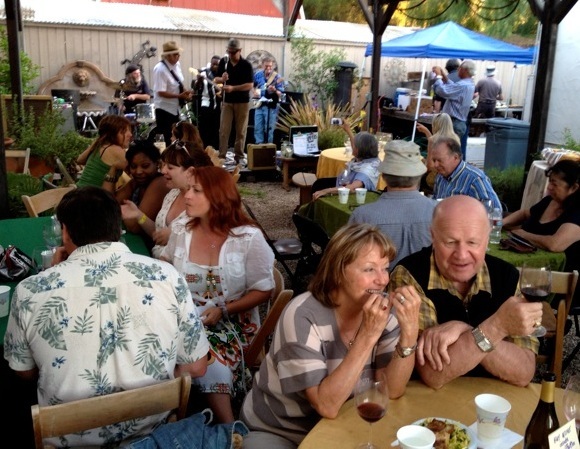 Great wines, live music, and the best grilled cheese anywhere. Click HERE for more info. 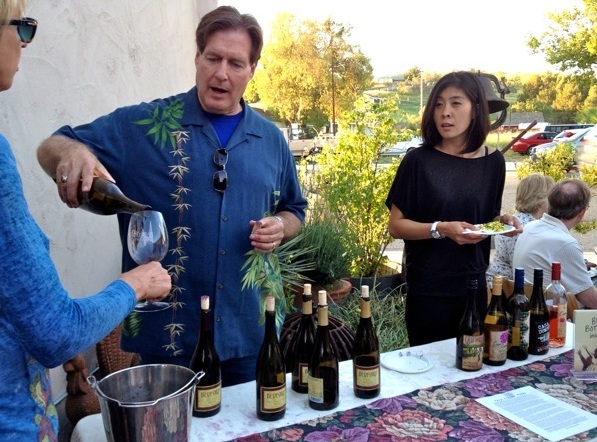 We had a great time at our first event with our neighbors Casa Dumetz Wines. Sandwiches were a hit and all the wines were tremendously enjoyed. Hope you can join us for our next event. Check back often for event updates. You are currently browsing the Bedford Winery blog archives for March, 2012.